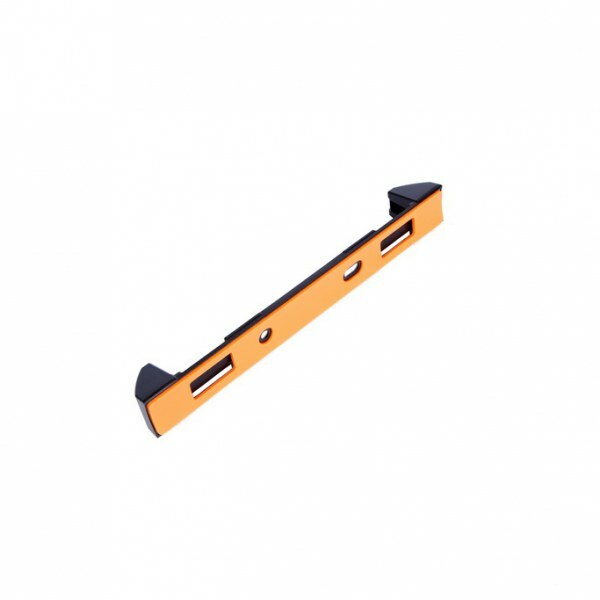 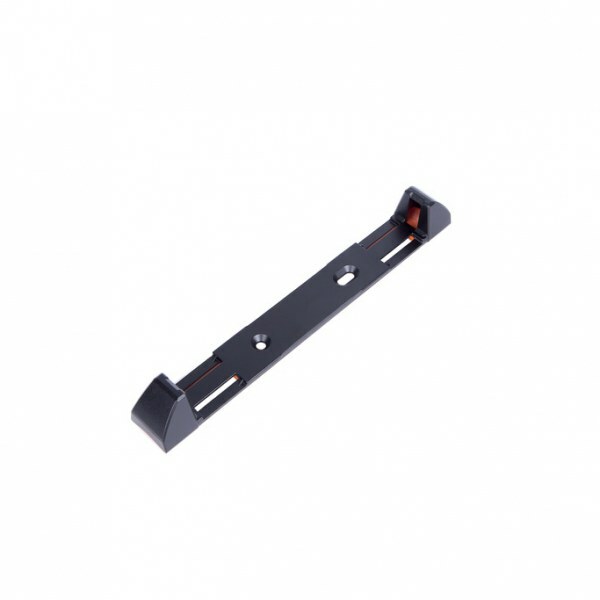 Battery mount for battery pack MJ-6089, default battery for the Eagle F3. 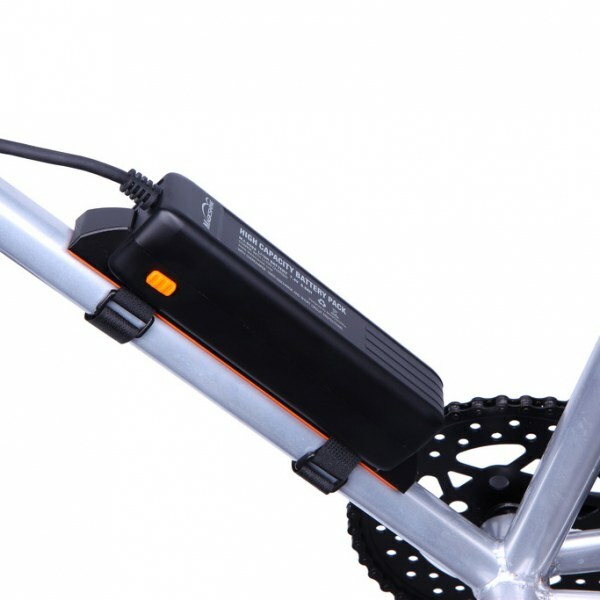 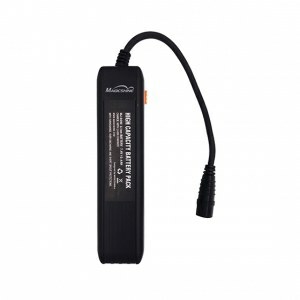 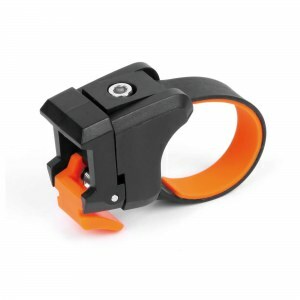 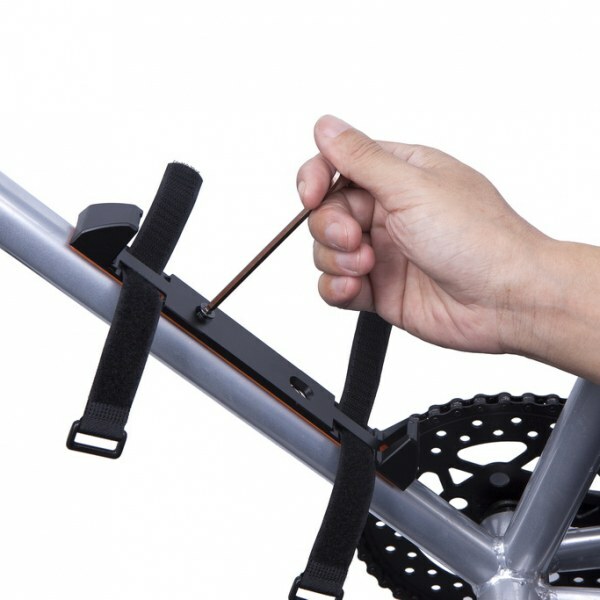 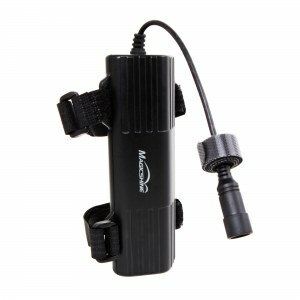 The MJ-6301 spare mount needs to be installed via screws and tightly wrapped onto your bike frames, this mount is only compatible with MJ-6089, 8 cell battery pack. 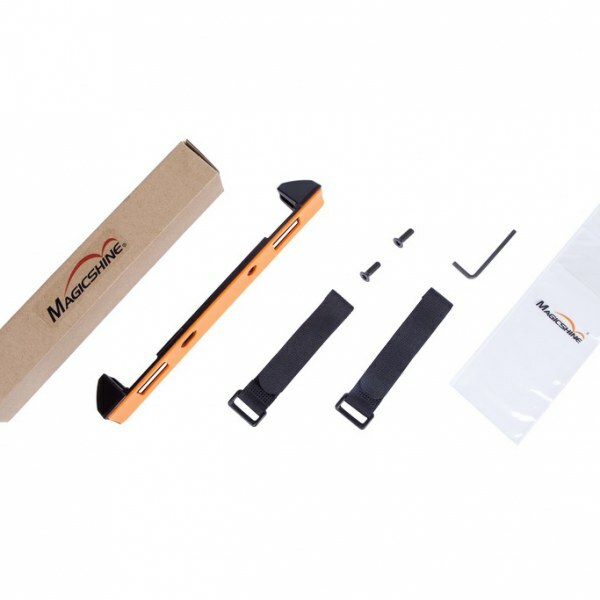 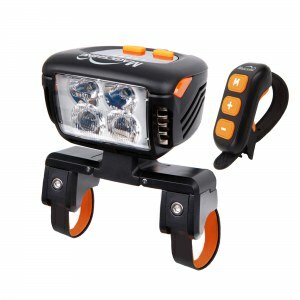 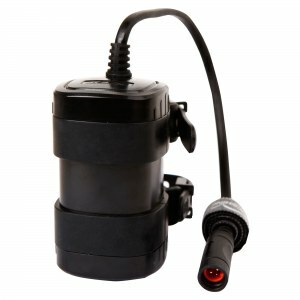 Package include the mount itself, Velcro strapsx2, screws and allen driver.